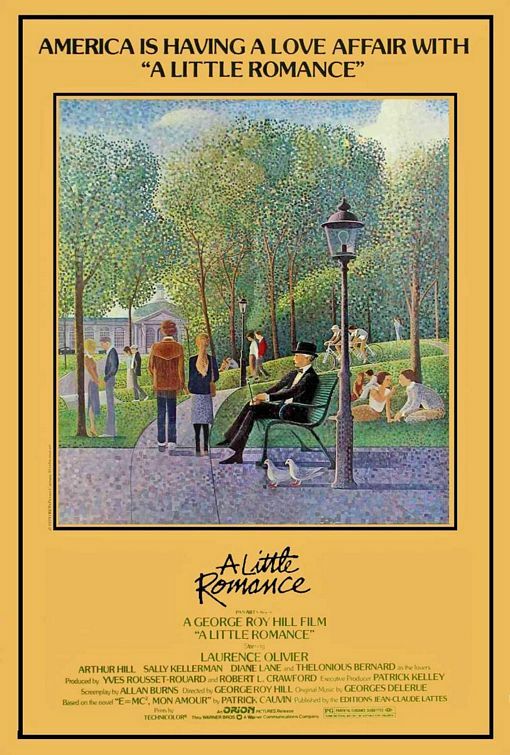 Here’s a little Georges Seurat Impressionistic-inspired charmer for the 1979 film, A Little Romance. 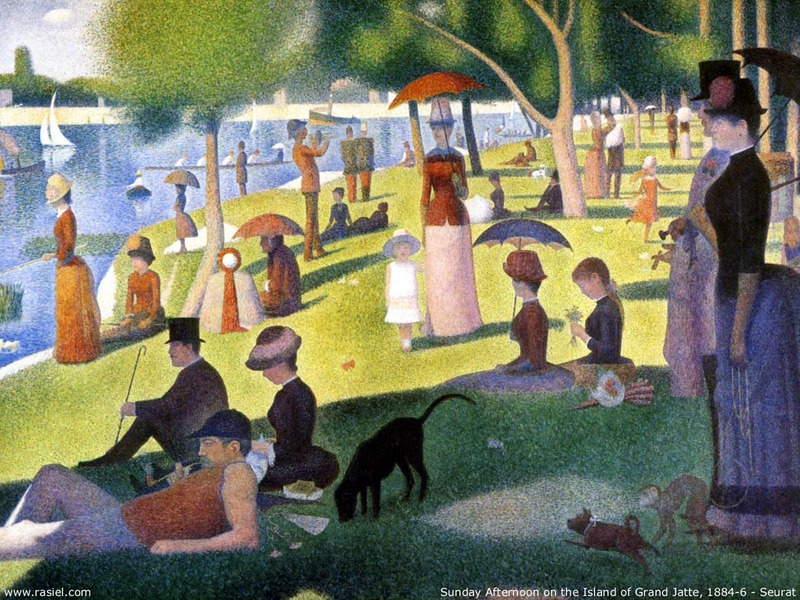 This entry was posted in 1970s posters, Romance movie posters and tagged a little romance, georges seurat, movie poster, stephen sondheim, sunday in the park with george by russ. Bookmark the permalink.